Classification of employees: Misclassifying employees as independent contractors can have financial consequences for a business owner. Financial consequences include termination package under common law, as well as penalties under the Employment Standards Act and the Canada Revenue Agency. While it may be tempting to avoid paying employment insurance and CPP contributions, it is necessary to classify your employees accurately, to avoid the abovementioned consequences. 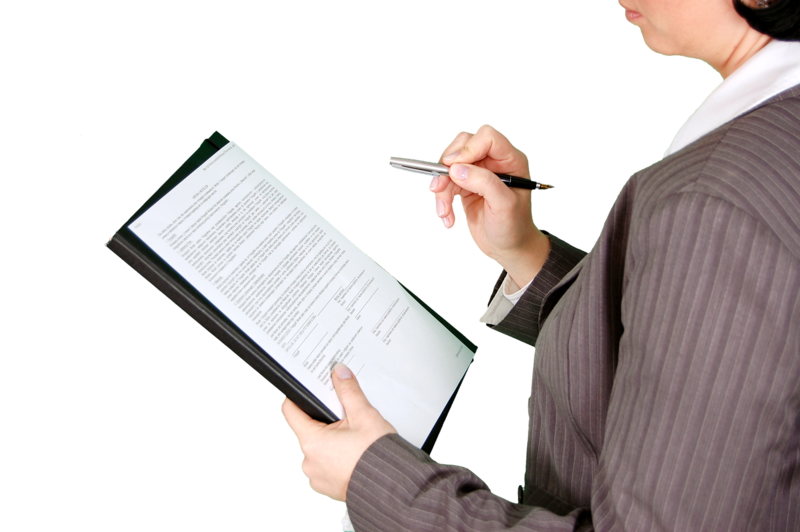 Employment Agreements: Business owners that plan to hire employees should consider executing employment agreements. There are several important provisions that should be covered by employment agreements including work responsibilities, wages, termination and restrictive covenants (non-competition & non-solicitation). 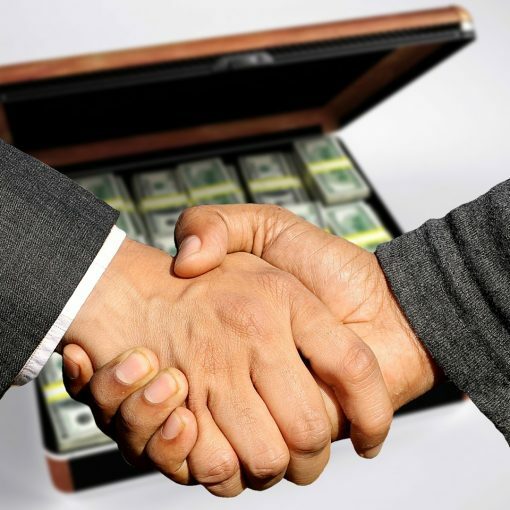 Where a business is owned by more than one individual or company/ entity, executing proper partnership or shareholder contracts becomes important. These contracts should be drafted as per the relevant legislation and must include exit provisions. 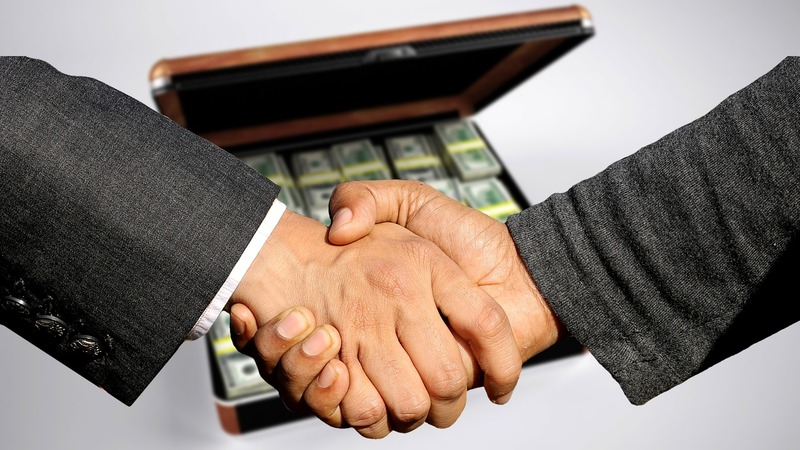 Shareholder or partnership contracts become even more important during important business decision-making, termination of a relationship, sale-purchase of the business, the introduction of new partners or investors and during succession planning. 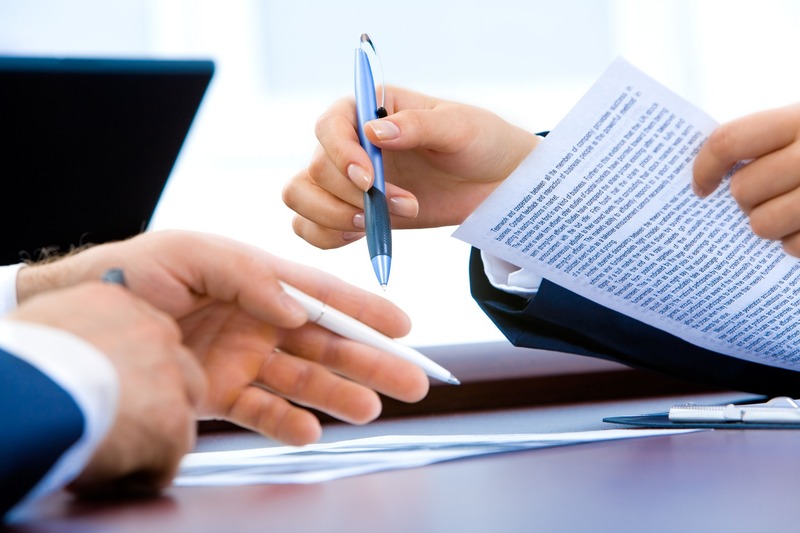 For more information on Shareholder Agreements, click here. Whether you are a sole owner or owner of a big corporation, using a properly drafted client contract is important. 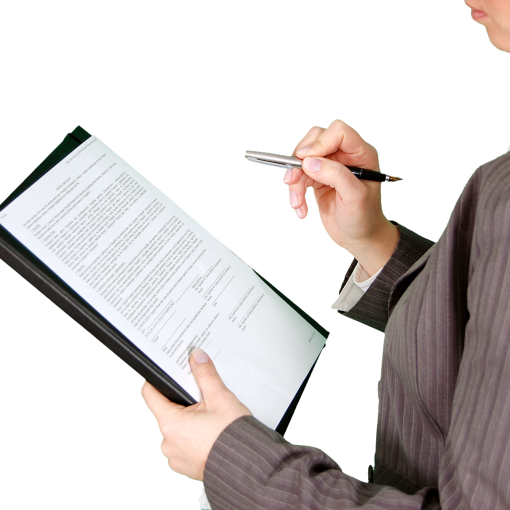 Improper or incomplete contracts open you up for liability. 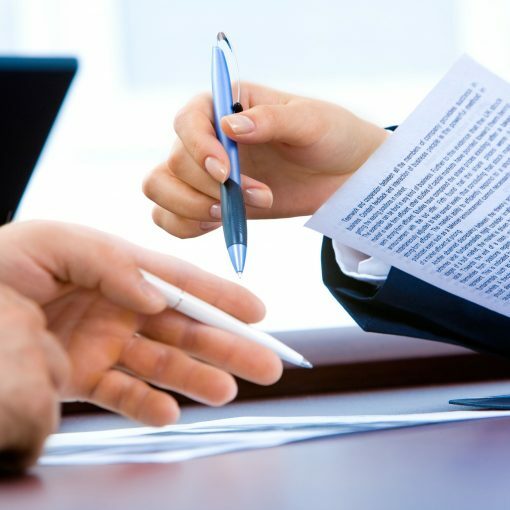 Some important provisions for client contracts include work, payment & timeline, intellectual property ownership, limitation of liability, termination of a relationship, indemnity, and warranty. It is important to safeguard your intellectual property through registration, non-disclosure agreements etc. It is equally important to protect your intellectual property from employees and independent contractors. Depending on the relationship, the ownership rights of trademark, copyright, patent or industrial design may differ. Typically, employers own intellectual property created by an employee but this does not include independent contractors and foreign employees. It is important to get legal advice on intellectual property ownership and include the ownership terms in employment agreements as well as service or client contracts. There are several advertising regulations for business owners. Some regulations are industry specific. The regulations should be reviewed by business owners from time to time. It is important to note that if you have engaged an advertising agent or company, it is still your duty to review all advertising. 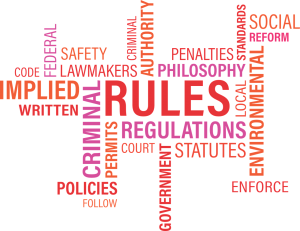 At a minimum, businesses should get legal advice on any industry-specific regulations. For information on misleading advertising and labeling, see Competition Bureau of Canada’s website. Privacy is an issue that affects all businesses, irrespective of the business size. To some extent, all businesses collect personal information, whether to communicate with the client or to send marketing material. Federal or provincial privacy laws govern how customer (and maybe employee) information is collected, used and disclosed. Questions like why is information collected, how much information is collected, how information is stored etc are important issues to consider. Privacy law requires businesses to have internal processes to use, manage and disclose personal information. Business owners should develop internal procedures and train their employees on privacy issues. It is advisable to get accurate advice in designing and implementing privacy policies. For more information on privacy regulations in Canada, see Office of Privacy Commissioner’s website. This area is closely connected to privacy law. Business owners need written consent before sending an electronic communication for commercial purposes. The definition of electronic messages is broader than mere email. Even when messages are sent after consent, customers should have a choice to unsubscribe. The unsubscribe options should be a working option and there is a time limit within which customers should be removed from the message list. Violation of the anti-spam law can lead to monetary penalties. The Antispam law applies not only to Canadians but also non-Canadians sending messages within Canada. The federal and provincial laws require all incorporated businesses to maintain minute books for their businesses. Minute books contain all important documents of a business like articles and by-laws, share ownership, board resolutions, employment agreements etc. Minute books should be regularly maintained. This becomes especially important at the time of buying or selling a business. All investors, business purchasers or potential partners want to see properly maintained minute books of a company. Minute books are also important during CRA audits. There are financial consequences for not maintaining the books. You may not think that succession planning is important when you are just starting out your business. However, succession planning is an important aspect. If you are a sole proprietor, you need to consider who will handle your files and bank accounts in your absence. If you are a business, you need to decide who will replace you if you are unable to work. These are all important decisions that should be made early in a business. For incorporated businesses, there may be some restrictions under the articles or by-laws and it is prudent to go through all corporate documents before creating a succession plan. For information on wills for business owners, read this article. For legal consultation on any legal issue for business, please contact us.